Britain's best-selling cheese among specialty food shops, as rated by the Guild of Fine Foods! Where Cheddars are concerned, this multi-award winning Black Bomber is a true modern classic. This wonderful cheese marries a delicious rich flavour with a smooth creaminess, lasting long on the palate but remaining demandingly moreish! 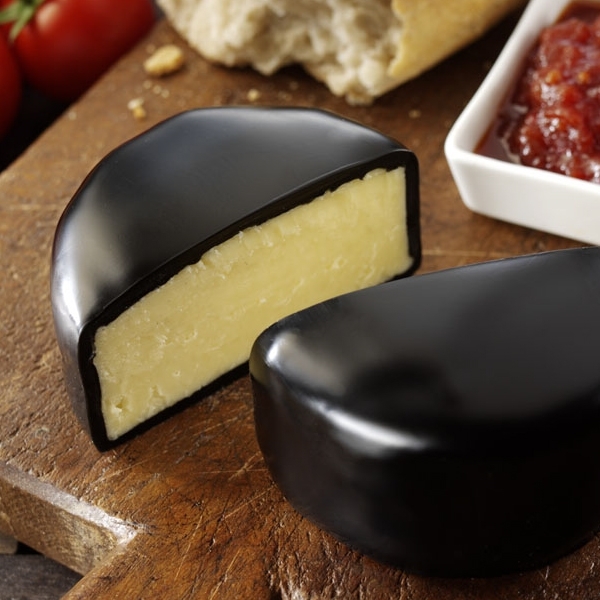 Black Bomber has won awards at The Great British Cheese Awards, Nantwich International Cheese Awards, the World Cheese Awards and a Super Gold at Mondial Fromage in France. 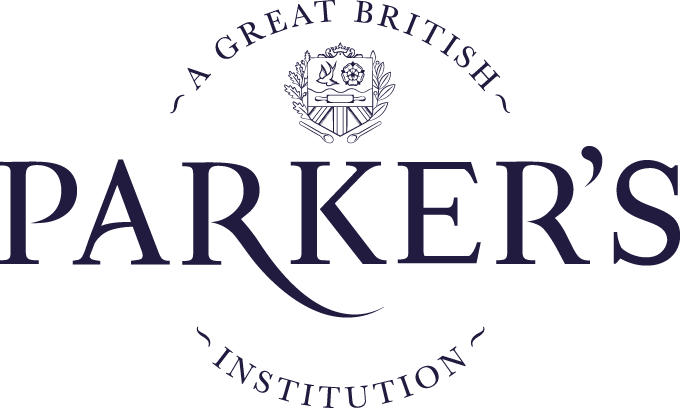 We've been asked for good British Cheddar for a while now, and so we're bringing you the best there is!